Selfie Stick Is Exactly What I Needed! I wasn’t for sure if I was going to become a selfie stick lover, but since I had Clay I realized I wanted one bad! I don’t want to miss one thing about him growing up! I know I will have memories but it is fun to look at pictures and say, oh I remember that day! 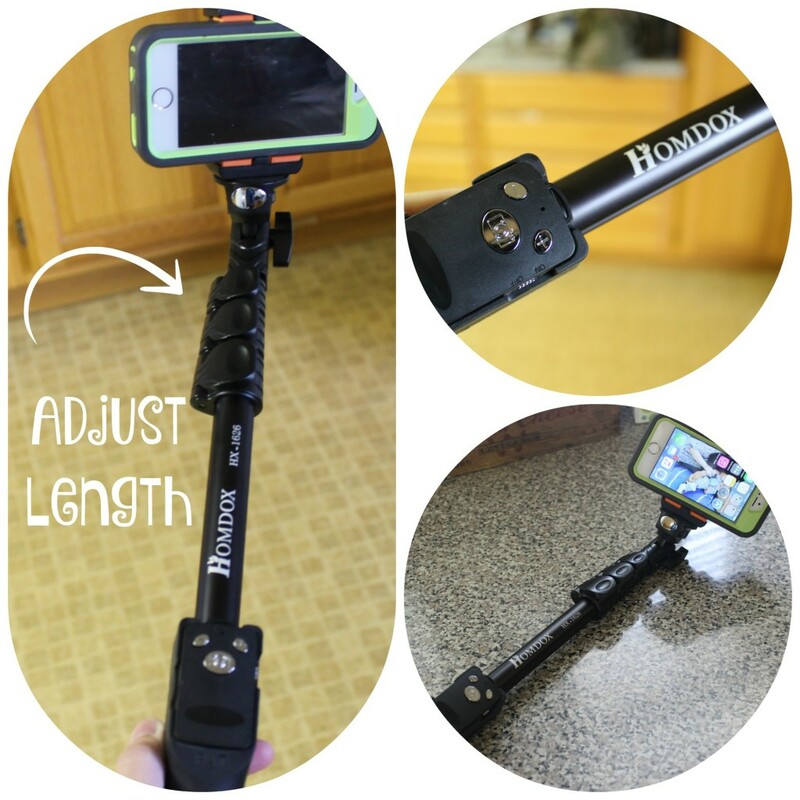 I recently got this Homdox Professional Bluetooth Selfie Stick, and let me say this thing is awesome! It extendable to 49″ and offers a non-slip rubber handle! It is compatible with most devices: iPhone, Android, GoPro, Digital Cameras, etc. It is a wobble free stick, so you can get a clear picture very easily. It is nice and sturdy, and your phone will lock in nice securely! It has a removeable bluetooth remote that you press to take the picture! You can recharge the battery, it has 300 hour standby (1.5-2 hours full charged). 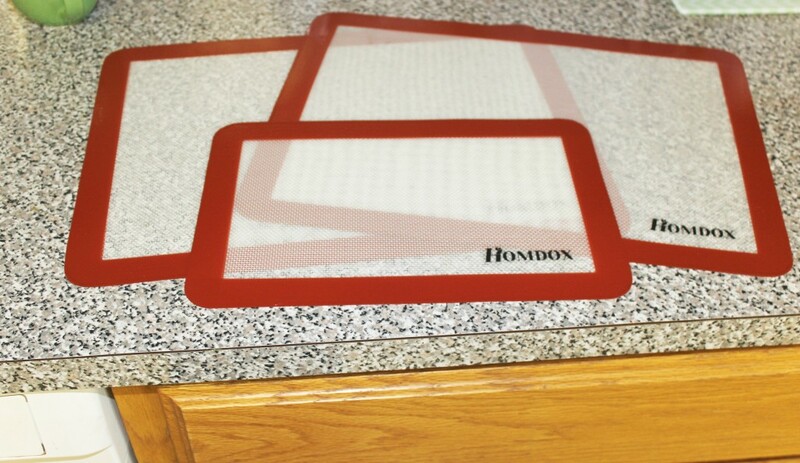 I also got this Homdox Silicone Baking Mat Set, it comes with three mats. These mats are really nice, I had been wanting some for quite awhile! They are a non-stick, non-slip and heat resistant bakeware. You simply place them on a pan, and put the item you want to cook on top, and you don’t have to worry about them sticking to pan! These mats are so easy to wash, just hand wash with soap and water and in a minute they are clean! 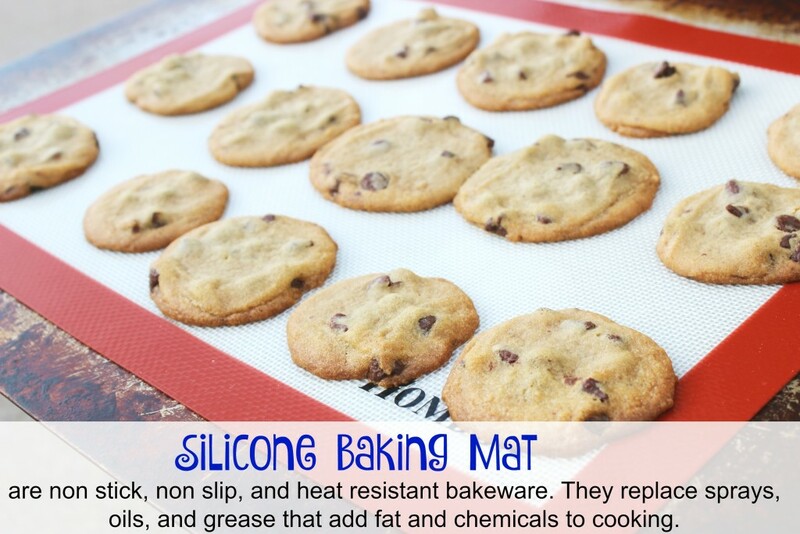 These mats replace the use of oils, and grease needed so your foods won’t stick. The size of the mats are- – 2x large us half sheet size (11.7″x15.6″) and 1x quarter sheet (7.8″x11.7″), if you are curious on sizes. I am very impressed with the Homdox products I got. Now they have other awesome products from pet products, garden, home and kitchen, and more! 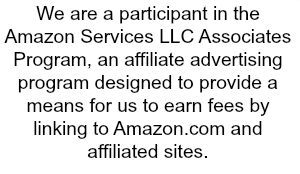 Make sure to check out their site and enjoy great products at a great price! Either of these items something you have used or might want to get?! I have some baking mats and really enjoy using them. It’s so easy to remove my cookies. I’ve never tried a selfie stick before. 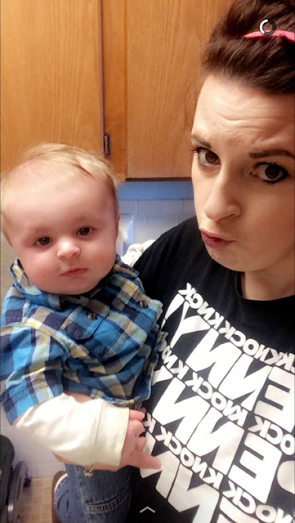 The picture of you and your son is really cute.